Ph.D., Faculty of Music & Fine Arts, Delhi University, 2005. M.Phil, Department of Music, 1999. 1. From Ustad Sarfaraz Hussain Khan of the Rampur Sahaswan Gharana. 2. From Pt. Ramashray Jha of Allahabad. 3. Currently learning from Pt. Baldev Raj Verma of the Indore Gharana. 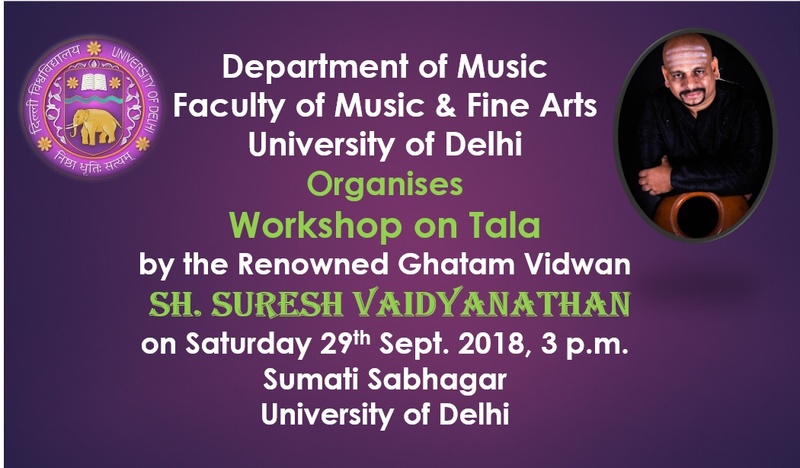 Changing Scenario of Performance Practices in Hindustani Classical Vocal Music, presented in a National Seminar titled - “Changing Scenario of Performance Practice in Indian Music”, organized by the Dept. of Music, University of Delhi, held on 15-16 March, 2016 at the Sir Shankar Lal Concert Hall, University of Delhi. The Role of Music in Preserving Harmony in the Society, presented in a UGC assisted National Seminar titled – “Liberalization and Challenges of Social Sector”, organized by Allahabad Degree College, Allahabad on 28 February-1 March 2009. CERTIFICATE FOR UPCOMING ARTISTESand a trophy in August 1997 bythe Nehru Bal Samiti, which was presented by the formerPresident of India - DR. SHANKAR DAYAL SHARMA. KUMARI BINA SHARMA MEMORIAL PRIZEin April 1997 for being the University Topper in B.A. (Hons.) Music, by the then Chief Justice of India - JUSTICE J.S.VERMA. 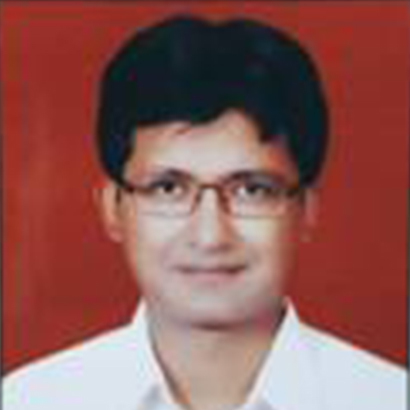 TUSHAR PANDIT MEMORIAL GOLD MEDAL in March 1997 for being the University Topper in M.A. (Vocal Music). GOLD MEDAL by the Ramjas College for being the College Topper in M.A. CERTIFICATE OF EXCELLENCEby the Hindu College for three successive years for being the College Topper in all the three years of graduation. CERTIFICATE OF EXCELLENCEand a trophy by the Delhi University Students' Union. Scholarship by the SAHITYA KALA PRARISHAD, DELHI, for a period of 2 years. Cleared the U.G.C. National Educational Test (NET) in his very first attemptin Dec. 1997and was the only candidate to have cleared this test from the entire Delhi NCR region in the subject of Hindustani Music at that time. Performed in Auldana, Adelaide (Australia) in 1988. Performed in Maryland, near Washington D.C., (U.S.A.). in June 2001. Performed and also conducted a workshop on Hindustani Classical Music in het Maharishi Vedische Centrum in Roeselare (Belgium) in May 2004. Gave a concert in Burgerhaus Concert Hall in Kelsterbach(Germany) in May 2004. Conducted a two-day workshop on Classical Music organized by the Maharishi Institut fur VedischeWissenschaft in Frankfurt (Germany) in June 2004. Performed at Maharishi Ayurveda Gesundheitszentrum in Uedem (Germany) in June 2004. 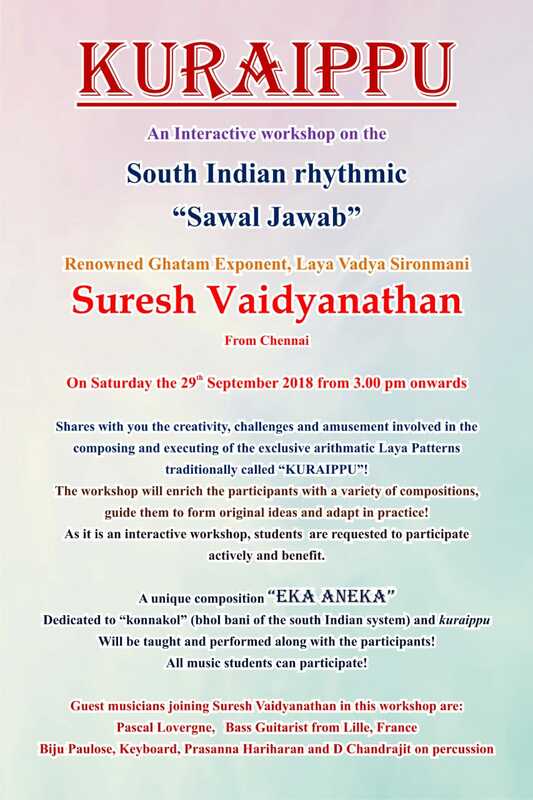 Performed and also conducted a workshop on Hindustani Classical Music in BenediktushofHolzkirchen, near Wuerzberg (Germany) in June 2004. Performed at Villa Unspunnen in Wilderswil, near Interlaken (Switzerland) in July 2004. Gave a performance in Brookfield, Brisbane (Australia) in May 2013. Performed in Turramurra, Sydney (Australia) in December 2014. Gave a performance in Athelstone(Australia) in January 2015. Performed in Pullenvale, Brisbane (Australia) in January 2015. Performed at the Labour Relations Committee (LRC) meeting of Indian Airlines in Bangalore in September 1992. Performed at the 10th Yuva Mahotsav (Youth Festival) organized by the Sahitya Kala Parishad, Delhi, andheld at Delhi Haat,New Delhi in February 1996. Performed at a Sahitya Kala Parishad sponsored concert at the Triveni Kala Sangam, New Delhi in August 1996. Performed during the Basant Panchami celebrations in Allahabad Degree College, Allahabad, in January 2004. Performed at a concert in the Department of Music and Performing Arts, University of Allahabad, organized by Sangeet Sankalp in September 2004. Performed at the India International Centre, New Delhi in March 2006. Performed at the Vivekananda Hall, BangiaSamaj, New Delhi, in a concert organized by Sangeet Sankalp in June 2006. ‘A’ grade in Orientation Programme from 16 March – 12 April 2005 at the ASC, University of Allahabad, Allahabad, U.P. ‘A’ grade in Refresher Course in Visual and Performing Arts in 8 – 28 March 2010 at the ASC, University of Allahabad, Allahabad, U.P. ‘A’ grade in Refresher Course in Education (Inter-disciplinary) from 6 – 25 June 2011 at the CPDHE, University of Delhi, Delhi. Short Term Course in Research Methodology from 20 – 26 March 2018 at the CPDHE, University of Delhi, Delhi. Conducted special classes in 2010-11 for a student of B.Ed. – Ms. Samta Sharma, from the Faculty of Education, who had taken up Hindustani Music as a subject. The duties included teaching practical and theory papers and also monitoring her teaching abilities in Govt. Girls Senior Secondary School, Roop Nagar, School No. 1, Delhi.